In 2014, Congress for the first time provided the President with authority and funds to overtly train and lethally equip vetted members of the Syrian opposition for select purposes. These purposes include supporting U.S. efforts to combat the Islamic State and other terrorist organizations in Syria and setting the conditions for a negotiated settlement to Syria’s civil war. The FY2015 National Defense Authorization Act and the FY2015 Consolidated and Further Continuing Appropriations Act, 2015 provided that up to $500 million could be transferred from the newly-established Counterterrorism Partnerships Fund (CTPF) to train and equip such Syrian forces. Additional funding could be provided from other sources for the Syrian Train and Equip Program, including from foreign contributions, subject to the approval of the congressional defense committees. 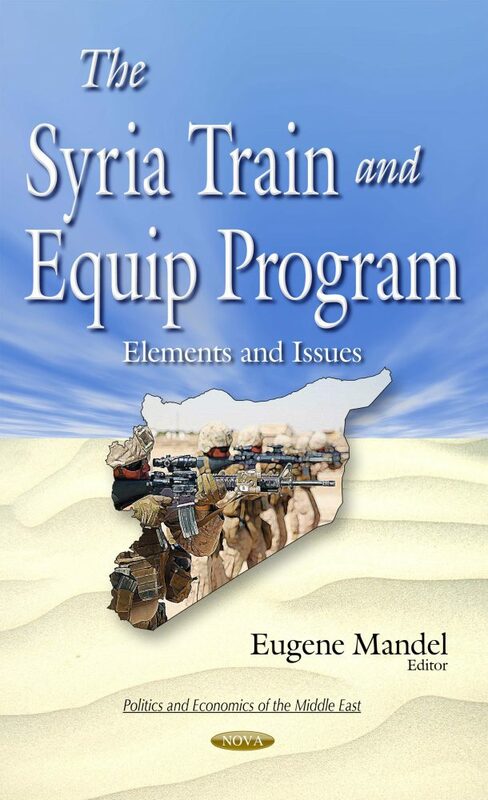 This book discusses the authorities, the funding, and issues for Congress of the Train and Equip Program for Syria. Moreover, the book provides an overview of armed conflict in Syria, and the U.S. response.